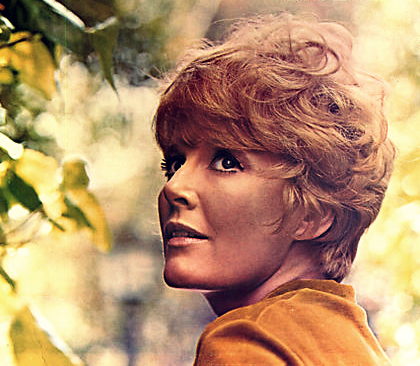 Normally, when you think about the end of the baseball season, you don’t think about Petula Clark, but I do. I’m a rabid New York Mets fan, and when I was a kid, I had a VHS of “Amazin Era,” a film about the history of the New York Mets from 1962-1985. I watched that tape endlessly, over and over, and the soundtrack from that tape just fills me with that special brand of nostalgia. As the Mets season came to another disappointing finish yesterday afternoon, I randomly stumbled on the old Petula Clark song “A Sign of the Times.” This song was featured prominently in the “Amazin Era” tape, and its etched in the loops of my childhood memories. 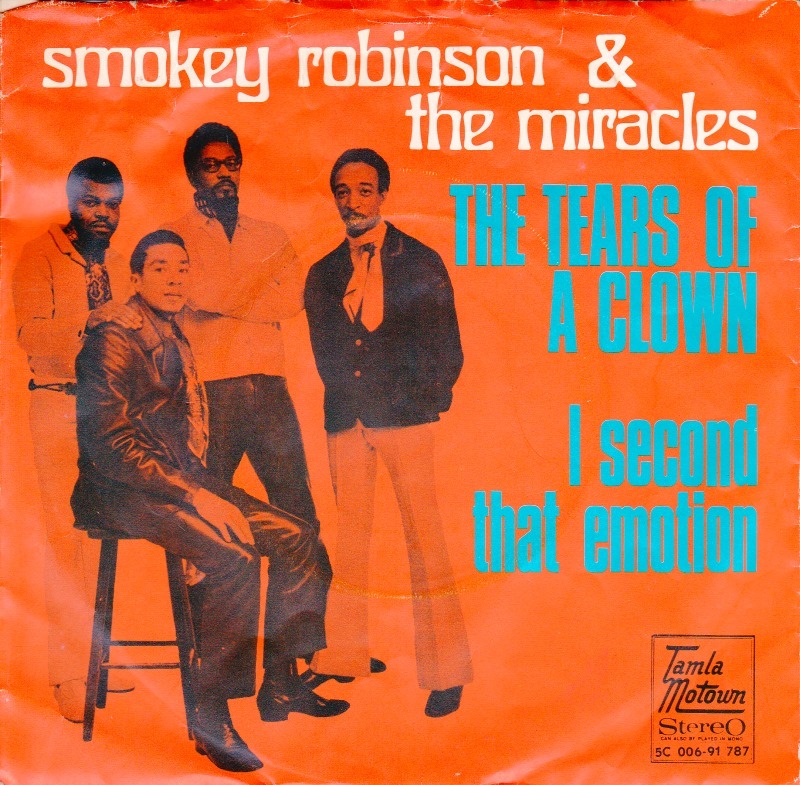 Now, those who read my website know that when I’m posting songs from the 60s, they are usually the absolute best songs of the era; the most artistic, the most serious, the most life changing. Petula’s 60s output doesn’t live up to those standards, but she WAS a product of the most glorious time in pop music, and as a consequence, her cheesy music still IS powerful. “Downtown,” made famous in modern times as a minor subplot in a Seinfeld episode, is an example of this. Its about a lonely woman who just travels to the city to see a movie to lift her spirits. Its totally dumb, but the melody, and Petula’s singing are out of this world. The same goes for “A Sign of the Times,” a sterling diamond of a song. To me, and I know this is borderline insanity, but “A Sign of the Times” was exactly the type of song Paul McCartney was writing in early 1967. It has an awesome vintage British feel that has proven incredibly hard to replicate by anyone since that era. So, sit back, and enjoy these two hunks of 60s confectionery sugar. 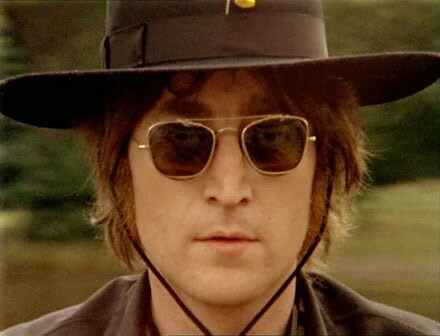 The year was 1966. 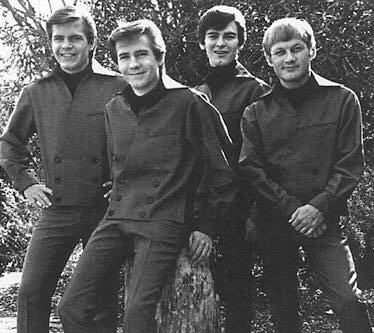 Bobby Fuller was a 23-year-old Texas rocker, riding high off the chart topping success of “I Fought the Law.” He had moved out to California, been experimenting with LSD like the rest of his generation, and then suddenly, he died. How? Why? Nobody is really certain to this day. He was found dead in Hollywood, in his car. Authorities found his body covered in petechial hemorrahages, unsightly red and purple marks caused by exposure to gasoline vapors. Some figured he must have guzzled gasoline, and the cops ruled his death a suicide. Others say it was murder, with speculation ranging from Charles Manson to a nefarious LAPD coverup due to Fuller’s involvement with mafia women. Whatever happened, his tragic death ended an incredibly promising career. Fuller was a remarkable beautiful singer and songwriter with a bright and driving sound of joy. In many ways he seemed like the heir to Buddy Holly’s legacy. Like Buddy, Bobby was also a brash rockabilly Texan. Bobby even got famous off a song Sonny Curtis wrote, the guitar player in the Crickets, Buddy Holly’s band. “I Fought the Law” is just a fantastic piece of pure rock and roll. As catchy and addictive as rock and roll gets, the song has mutated through different rock genres over the years, most famously by the Clash’s punk rock take on it. I like the Bobby Fuller version the best, and the video below is a monument Bobby’s brilliance and talent. “Good Vibrations” was never my favorite Beach Boys song. Its taken me years of casual indifference before I really warmed up to it, and it was only when I found the song’s proverbial sunny side. For years I was turned off by the songs aggressive psychedelic atmosphere. I was always slightly afraid of the dark and foreboding atmosphere going on, but one day I caught the song somewhere, and it just hit me. 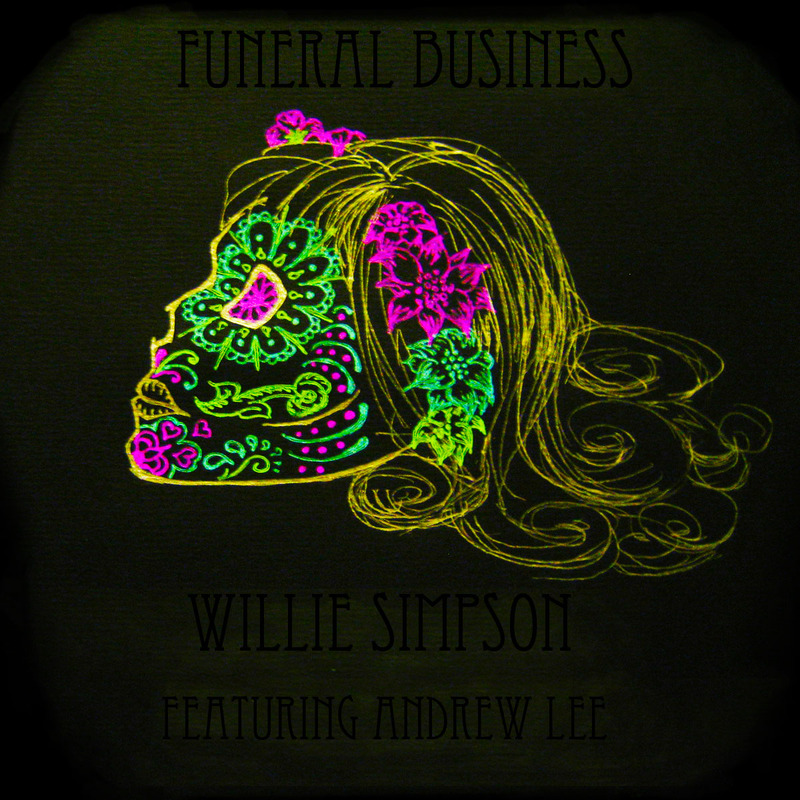 This is just a gentle song about falling in love, like practically every Beach Boys song. Brian Wilson’s innocent teenage heart, his best songwriting weapon, is in full effect here through a myriad of electro-theremins. 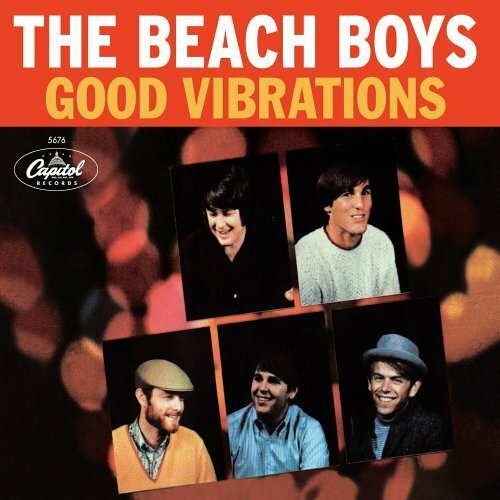 “Good Vibrations” was set to be the dynamic first single of Smile, Brian Wilson’s answer to Sgt. Pepper. Unfortunately it would take Brian 40 years or so to finish Smile, a reflection of the intense pressure Brian subjected himself to in the 60s. Luckily Brian successfully over came his demons, came out of his shell, and received all the love he was deserved when his legacy got resurrected in the late 90s. Anyway, I think this is a good point to cap my two week odyssey into the sounds of Southern California, and begin the slow sad goodbye to the summer of love. Followers of this site know I have about one billion tributes, breakdowns, and videos of my favorite group ever, the Beatles. If you didn’t know any better, you’d think I am some sort of pasty, Union Jack waving, North Englander filled with way too much national pride. The reality is, that while I am pasty, I’m actually an American from Brooklyn, New York, and you couldn’t get more Brooklyn then honoring the Beach Boys, local lads direct from Coney Island! Just kidding, they are from sunny Hawthorne California, a suburb of Los Angeles. The Beach Boys crested into the hearts of America on harmonies that no one thought possible from 5 young men with rock and roll addictions. Songs like “In My Room,” seem as wholesome as songs can get. 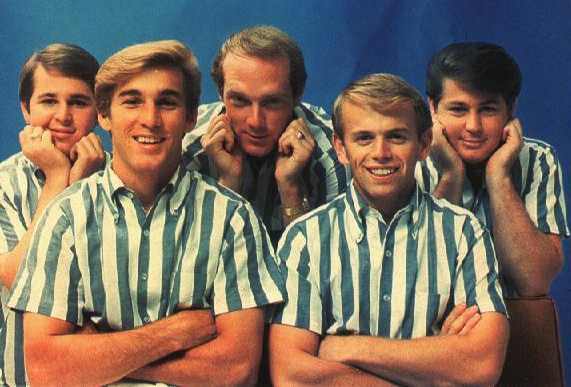 The Beach Boys look and sound like a gang of elitist preppy choir boys, which to me, makes the band, and their leader, Brian Wilson, all the more subversive. 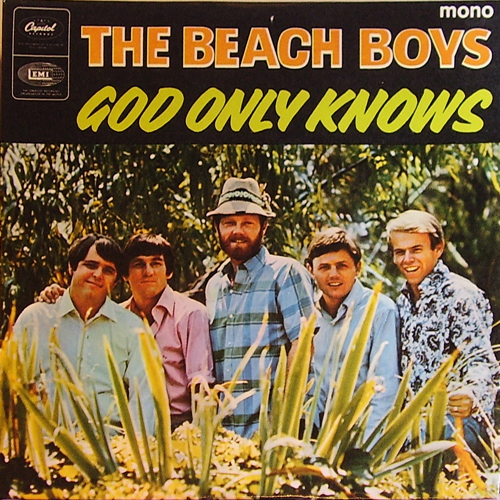 The Beach Boys projected an image of friendly prettiness, but the beauty of Brian Wilson’s songwriting, which in reality was painstakingly tortured, hinted at something darker and more intimate. Much like his contemporaries John and Paul, Brian accidentally began to realize that just because you write pop music, you can’t really hide your artistic pain behind the veneer of a two minute song written for teenagers. Brian’s discovery allowed him to tap further depths of soul that would inform his later masterpieces. Those masterpieces will be explored later this week as we delve deeper into the wonderful world of Beach Boys music. Stay tuned. Powered by WordPress v 5.0. Page in 0.635 seconds.